International Business Consulting – JUST ADVISORS, INC.
At Just Advisors, we use a strategic development framework to categorize various phases of each consulting project. The implementation of the framework will be measured using project controlling including a set time line and goals list. Project controlling allows us to learn from the process and continue progress. By setting targets and recording results we can check and adjust the strategic development framework in order to manage your project through completion. We work with a team of expert contractors, legal advisors, investment advisors, and other consultants to ensure that your business has all the resources needed to complete your project. Our consultants bring years of international market experience to help clients to move forward in the current economic environment and to prepare for future trends. The Just Advisors team will give you or your business the guidance you need. Justin Spees is a registered investment advisor representative and an international business consultant at Just Advisors. Justin earned his bachelor’s degree in international business from San Diego State University. He earned his MBA from Thunderbird School of Global Management in Arizona. 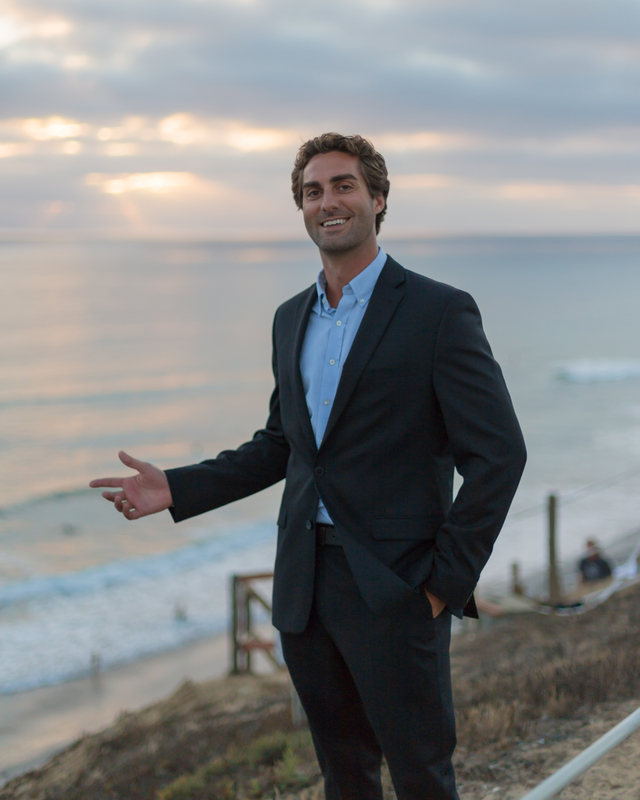 He is a California native who has studied, worked, volunteered, and traveled in 45 countries. He has been in international finance, marketing, and strategic management roles in both small and large firms. Justin brings his international experience to our team at Just Advisors. In addition to English, he also speaks Spanish, and German.